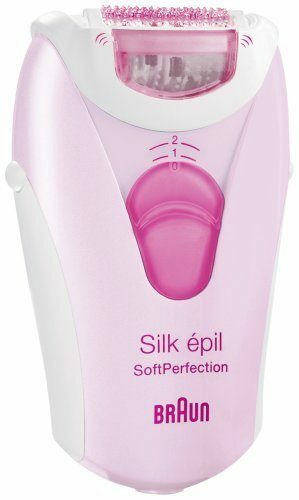 Braun Silk-épil 3 SoftPerfection Epilator Just $58.74! Ships FREE! You are here: Home / Great Deals / Amazon Deals / Braun Silk-épil 3 SoftPerfection Epilator Just $58.74! Ships FREE! Head over to Amazon to order this highly rated Braun Silk-épil 3 SoftPerfection Epilator Just $58.74! Shipping is FREE!